Are you in a hurry? Getting late? Scared about missing out your flight? Don’t worry Patriots Limousine will drive you swiftly to your Logan airport on time, clear away all the worries and unburden your head with stress because it is our time to worry about your needs and comforts and drive you to your destination as soon as possible, sometimes it becomes very nagging when you have planned a business trip to some another city or state or if it is a family trip, in hustle and bustle you forget about important things and documents and end up worrying once you have arrived at your destination and end up having a junky rickety day, our Patriots Limousine is here to evanesce all your problems with our excellent service. You might leave out important documents or necessary stuff at last hour in a hurry to catch a flight, our car service to Logan airport arrives on time so that if you realize that you have forgotten out something important we can drive back to your place and have it. Our Car service to Logan airport take to your destination on time so that chance of missing out the flight zeroes so have a satisfied drive, lean back on our comfortable soft seats and relax, the rest depends on Patriots Limousine to avoid chock block roads and all kinds of prangs so that you don’t worry about the outside environment that could stress you out. So stop worrying and wheel up to your destination. The only hindrance in enjoying the luxury is its high cost that you cannot afford, we give you a dreamy, fantasy ride at a low price that matches your pocketbook because we believe in delivering care and love to our clients and have been working for years to build our trust in our clients and Patriots Limousine offers high-speed Wi-Fi and mini TV so that you can interact with your friends and family or fix an important meeting and check important emails. Patriots Limousine ensures that you are comfortable and our experienced executive chauffeurs create such an environment that you can take rest for a while and wake up fresh and active when you arrive at your destination. Our Car service to Logan Airport ensures to provide energy boosters too so that if you feel down and dizzy, it can make you active and awake. So have a stress free drive to the airport through our Patriots Limousine because we worry about your needs. 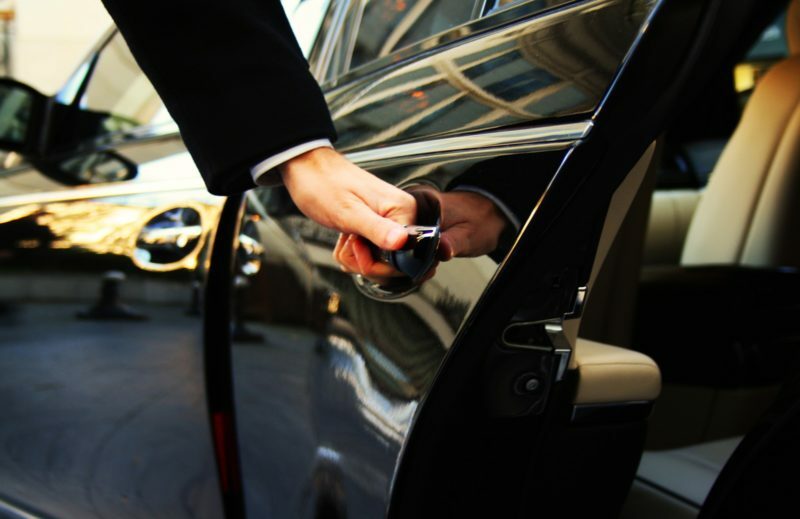 We have got well trained, experienced executive chauffeurs who can help you out with your luggage and our team is very friendly and tries their best to provide you the homely environment once you step inside our luxury vehicle. They can give you quality advice on important things and facilitates you in every possible way.